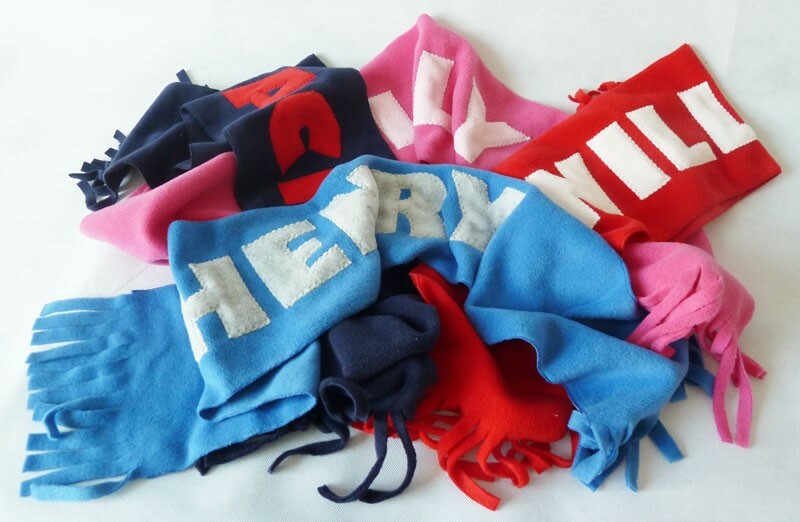 Abandoned in lost property boxes all across the world there must be hundreds if not thousands of missing scarves. 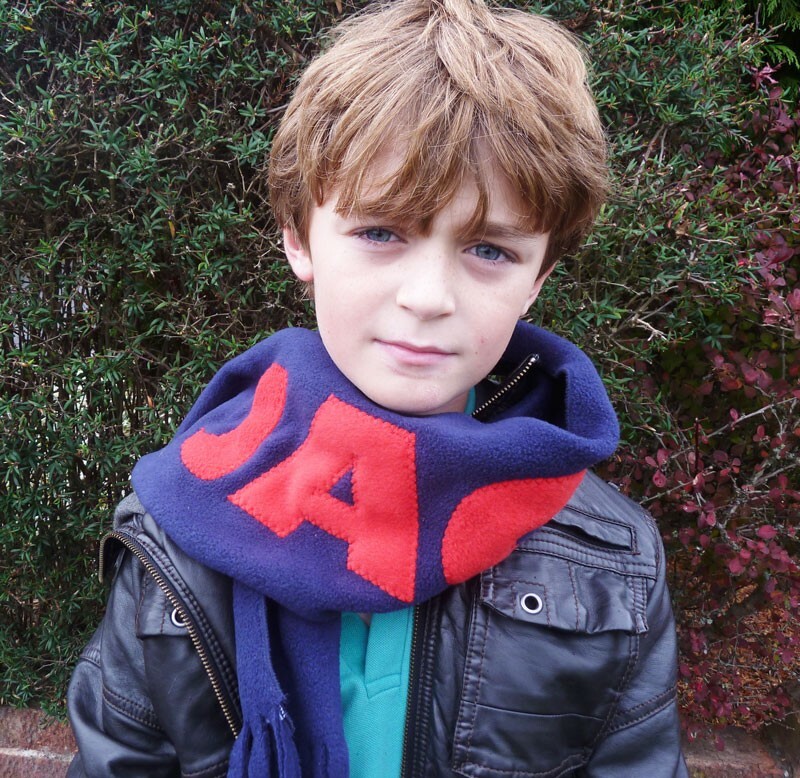 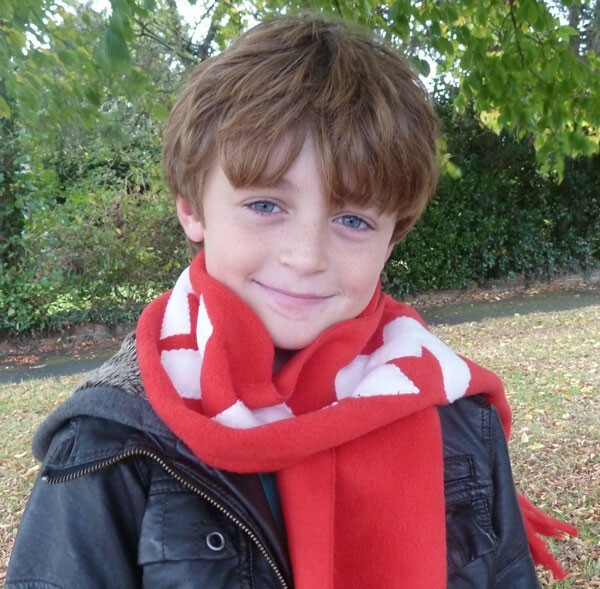 However, would this be the case if the scarf had your name on it?! 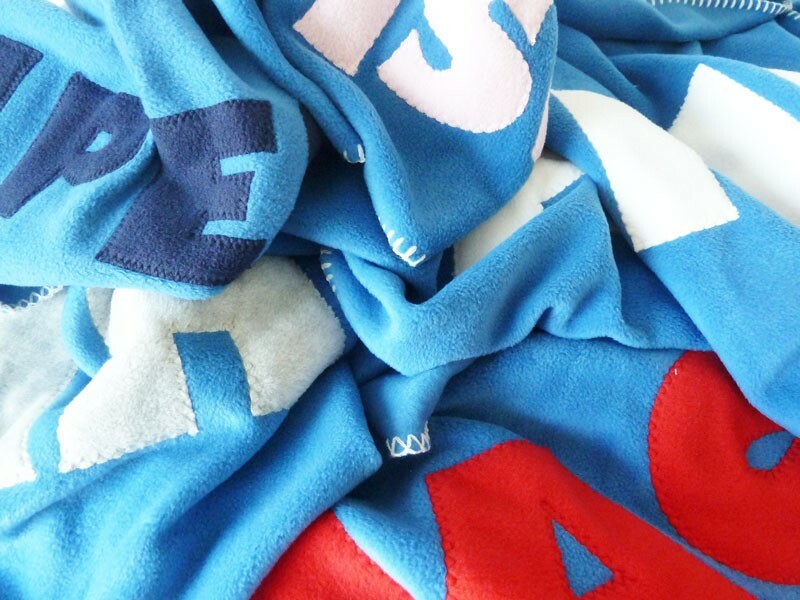 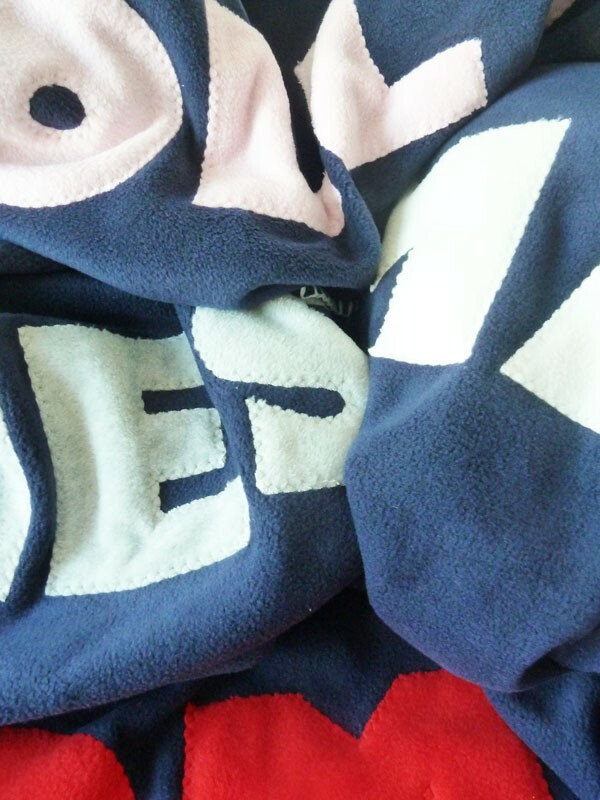 Made from the softest fleece, the Mine! 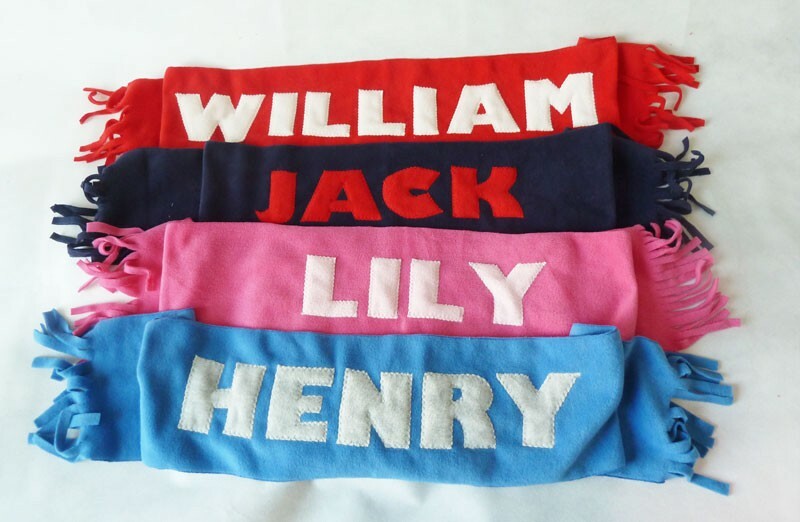 London scarf comes in four striking shades and can be customised with your name in a choice of contrasting colours guaranteed to make you stand out from the crowd whilst keeping you snug and warm.